Goa is indeed the Las Vegas of India and one place where Indians could relax without any restrictions or bans. 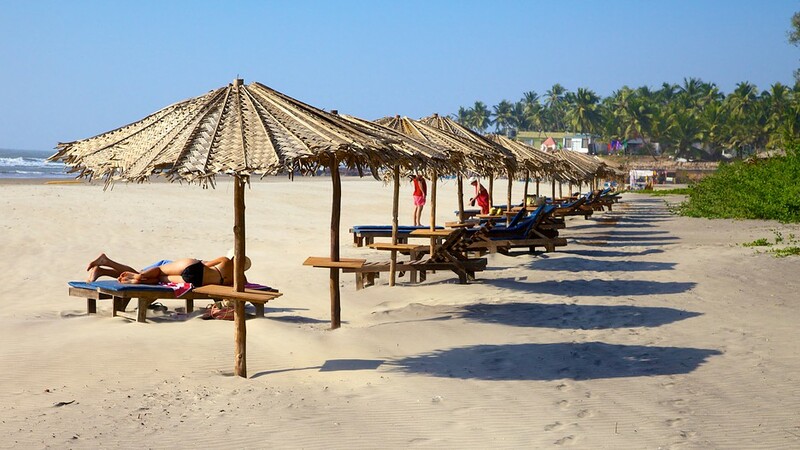 Add this list to your list when you plan to visit Goa next time!!! 1. Beer : Goa is incomplete without alcohol! 2. 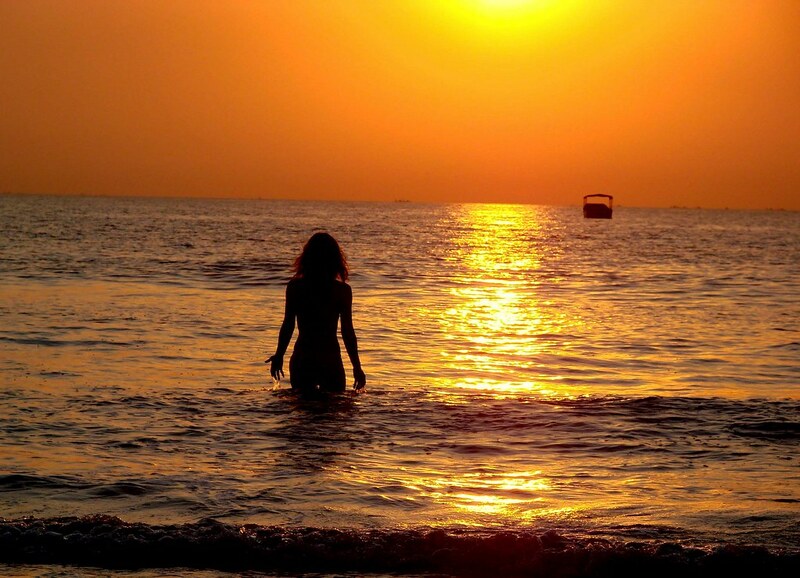 Sunset in Goa is different. 3. Cottages and Hut stay is one of the best feeling in the world, I bet. 4. Clubbing “Clubs like Cubana and Love Passion Karma are worth going. 5. Beaches in Goa are like heaven. 6. Ashwem: Do visit the most beautiful beach in Goa! 7. Late night plans? Curlie’s is an awesome spot to hangout in Goa! 8. Casino is where you should try your luck at least once! 9. 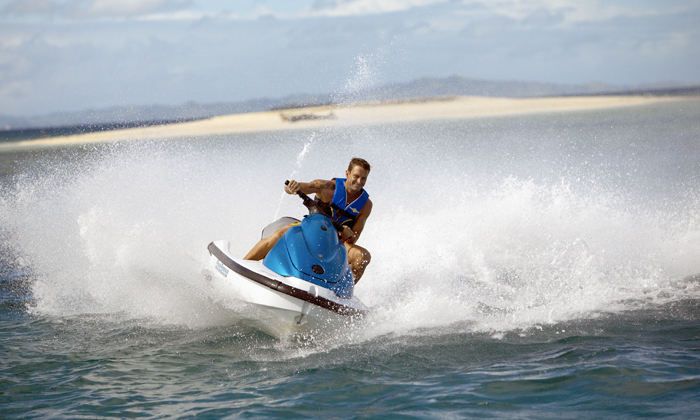 Never miss the water sports experiences. 10. Get drunk like never before! Goa is meant for it, so have fun! 11. Visit Spice plantations in Goa. 12. Do not miss the splendid churches in Goa. 13. Ride a bike and enjoy the beauty of Goa. 14. Go parasailing and fly like a bird! 15. 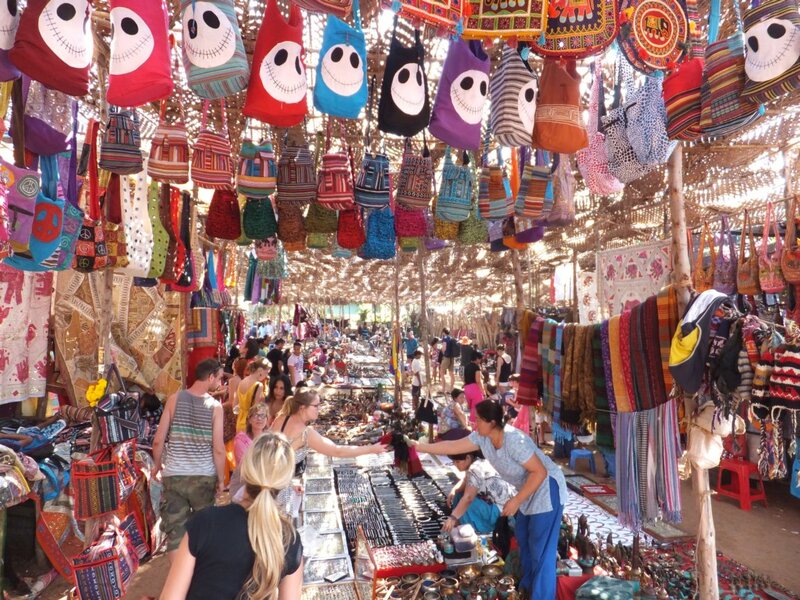 Anjuna’s Flea Market: Are you planning to return home without nothing? Ofcourse no,so go shopping!!! Have an awesome trip!!! Comment below!